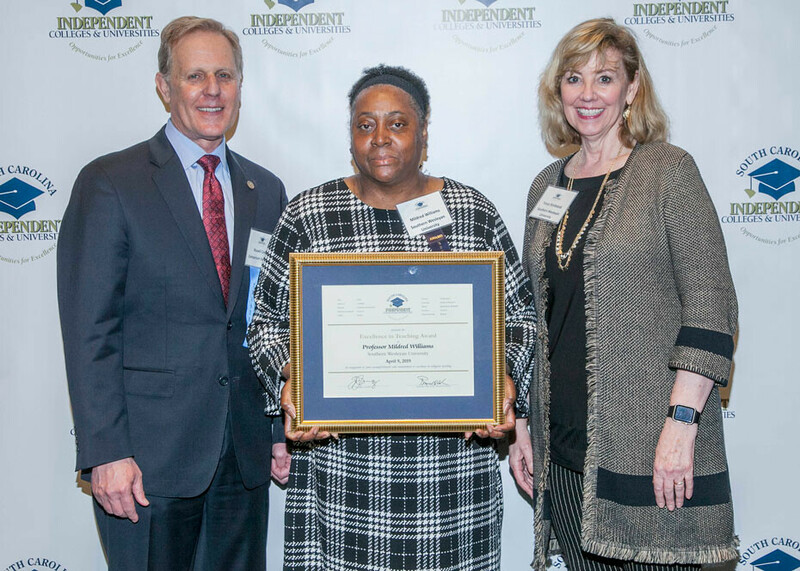 Mildred Williams, center, associate professor of psychology and program coordinator for Southern Wesleyan University’s BS in Human Services degree program, was honored with the South Carolina Independent Colleges and Universities (SCICU) 2019 Excellence in Teaching Award April 9 at the Columbia Metropolitan Convention Center. She is pictured with SCICU Board of Trustees Chair Russell Cook, left, and SWU Provost Dr. Tonya Strickland. Southern Wesleyan University Professor Mildred Williams was honored by South Carolina Independent Colleges and Universities (SCICU) as Excellence In Teaching award recipient for 2019. “I’ve never known a professor with more love in her heart for students. 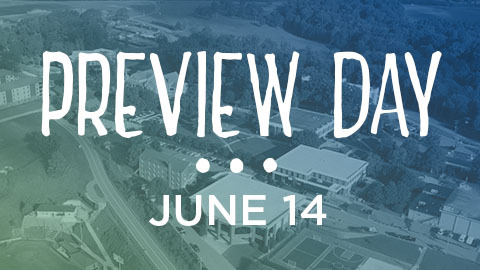 SWU is so blessed that Mildred Williams is part of our team,” said Dr. Tonya Strickland, university provost. "Professor Williams is an outstanding instructor. She is engaged in her manner, experiential in her pedagogy, and deeply cares about her students. She is a genuinely loving, but real, professor," said Dr. Steven Hayduk, chair of Southern Wesleyan's Division of Social Science. Williams is completing doctoral studies in leadership at Piedmont International University. She also earned two graduate degrees in counseling and human resources development from Webster University. She graduated from Rutgers University with a B.A. in psychology and sociology. Williams has been a full-time professor at SWU for nearly 11 years, and 25 years of experience in clinical counseling, including individual, group and family counseling, spiritual life coaching and mentorship, Christian education, sexual addiction, mental and emotional disorders, and substance dependency. Prior to joining the SWU faculty, Williams served 17 years as director of AddLife Addiction Services, a part of the Greenville Hospital System. 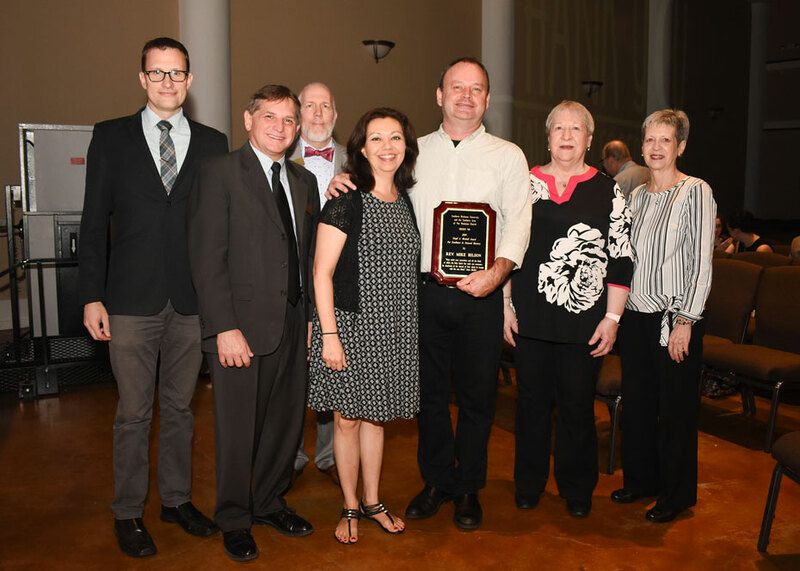 Each year, SCICU recognizes and celebrates the best of the best with its Excellence in Teaching Awards. 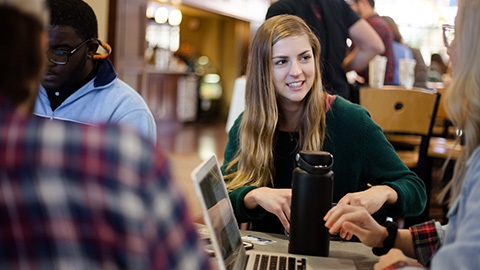 A faculty member from each of SCICU’s 20 member institutions is nominated for the award according to rigorous guidelines. The award recipients were honored at a special dinner April 9 in Columbia. Each recipient was awarded a $3,000 professional development grant. 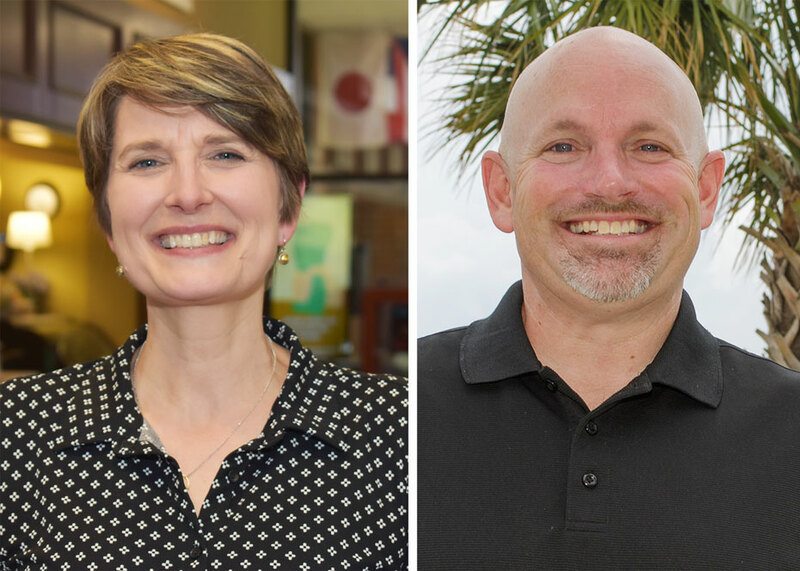 2019 marks the 14th year that SCICU has honored leading faculty members at its member colleges and universities.